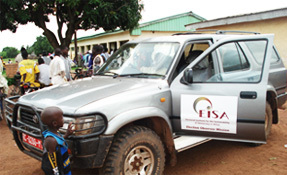 Promoting the Effectiveness of Democracy Protection Institutions in Southern Africa: The Malawi Human Rights Commission and the Office of the Ombudsman, Nandini Patel, 2009. Consolidating Democratic Governance in Southern Africa: Malawi, Nandini Patel, Richard Tambulasi, Bright Molande & Andrew Mpesi, 2007. Elections and Democratisation in Malawi: An Uncertain Process, edited by Nixon S Khembo, 2005. 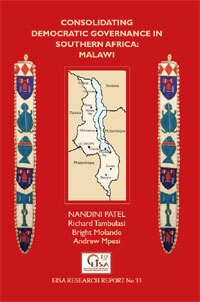 Political Parties: Development and Change in Malawi, Nandini Patel, 2005.